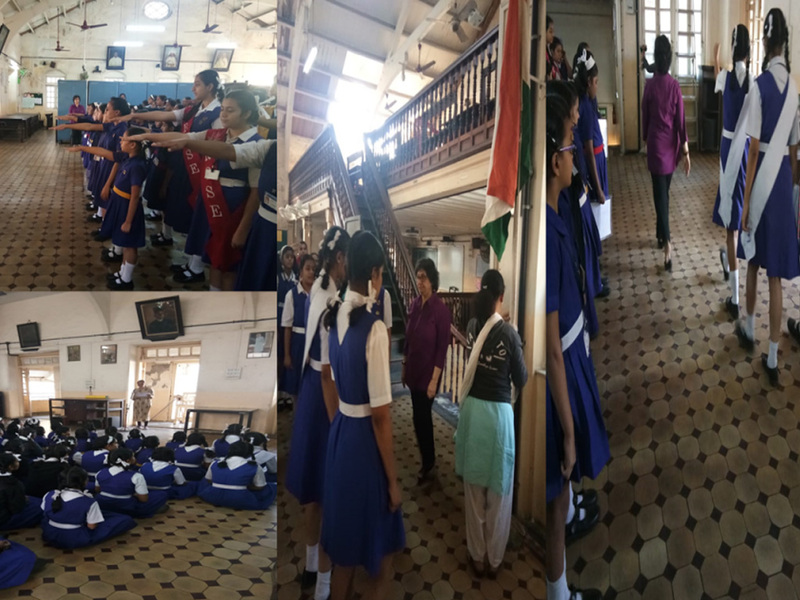 The Republic Day was celebrated in all its solemnity and grandeur at Gamadia Girls’ High School on Saturday, 26th January, 2019.The students saluted the National Flag and pledged themselves to upholding the honor and integrity, diversity and uniqueness i.e. ‘India’. The whole school joined in singing Patriotic song. The Principal addressed the students and urged them to do their best and feel proud to be Indians.